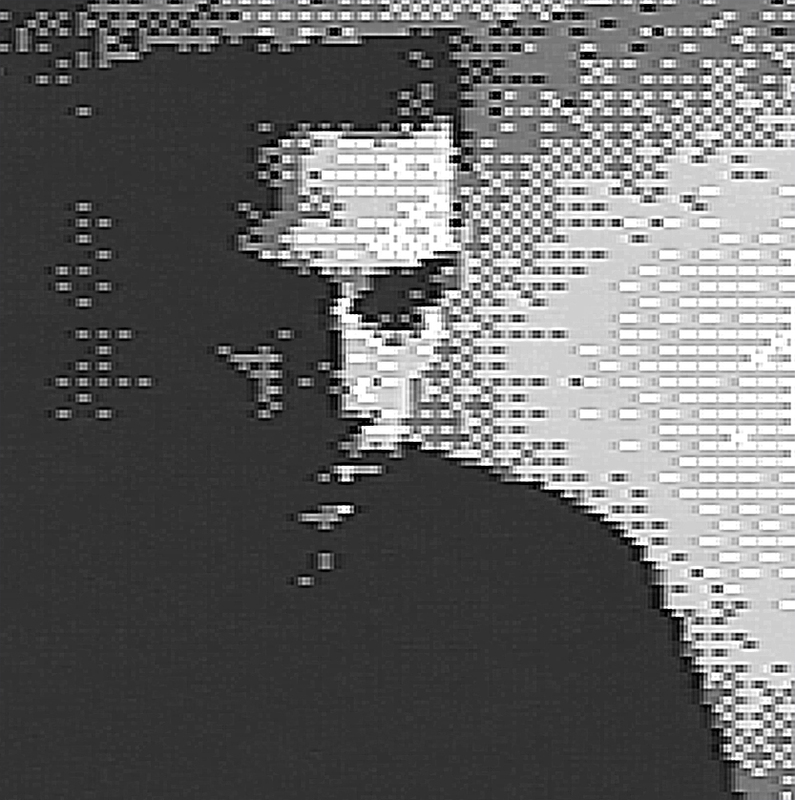 Stream a new SHAPE mix by the Brussels-based producer Sagat, broadcast as part of our ongoing collaboration with London’s radio station NTS Live. The mix features tracks from the likes of Linkwood, The Hers and Strategy, as well as a previously unreleased piece by Sagat himself. Just as the identity of Brussels is unclear, forever shifting and very much alive, so is the sonic world Sagat conjures up, moving the listener into forever unexpected syncopations and melodic elements that seem to tell the story of human flesh being fused with fiber optics SAGAT doesn’t score a soundtrack to his memories of Brussels, he makes the music as he lives in the city, traversing it on a daily basis. Not many people can pin down the elusive mix between all the seemingly contradictory elements that make up the city, but SAGAT has caught this essence for long enough to present it to you, before it crumbles and reconfigures into his next productions. For other SHAPE-related broadcasts on NTS, click here.